Best Android Icon Pack: Every Smartphone is provided with a default Icon Pack but most of the youngsters love the icons which represent the unique style of the individual and displays the best look to their smartphone. 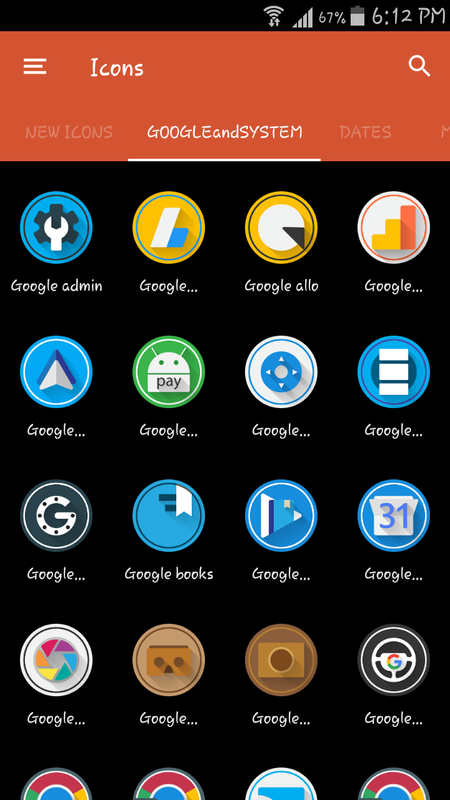 There are many icon packs you can find on Google as well as in Google Play Store in which some are free and some are paid ones. 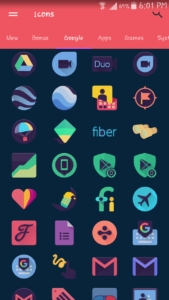 These free icons are mostly available for Android Icon packs which are found in Google Play Store. 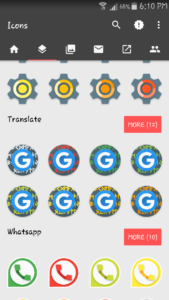 There is a common Settings icon which is somewhat similar to all icon packs. 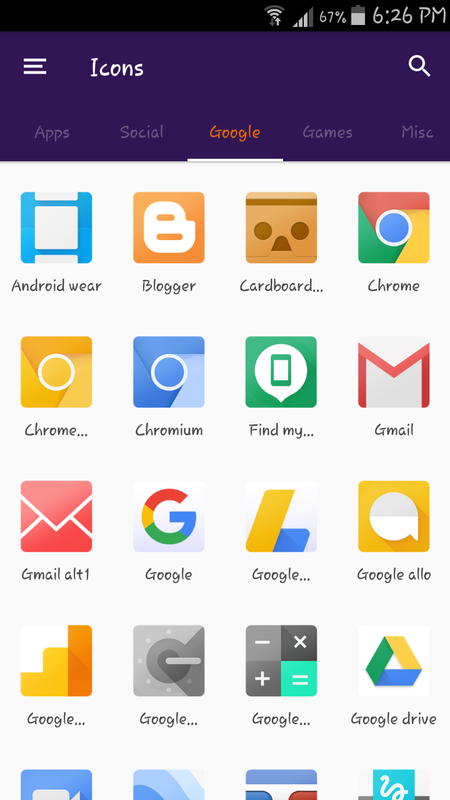 Let’s see the best and awesome icon packs for Android 2019 which can suit your Android device and gives you a unique feeling by using it. 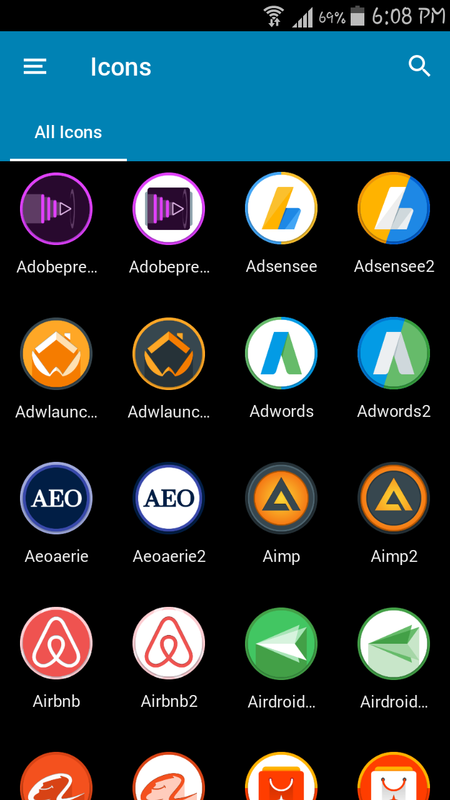 Icon packs are having a unique way to customize your Android Device but there are many featured icon packs which are available in the Google Play Store. 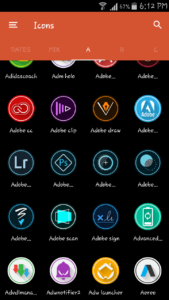 Just try the best icon packs for Android which are given below and you will never get off those icon collections because they are awesome featured icon packs which are highly used and recommended for the Android users. Redox Icon Pack is a paid icon pack and best android icon pack which you can find in the Google Play Store and it is Android app icon highly used for best Launcher theme. High-Quality vector based with Shadow Rounded icons and scrollable wallpaper with Long Time Support is the best part in this icon pack. 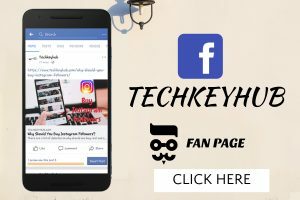 It has over three thousand free icons and has more than a hundred best-featured wallpapers which give a unique style to your Android Phone. 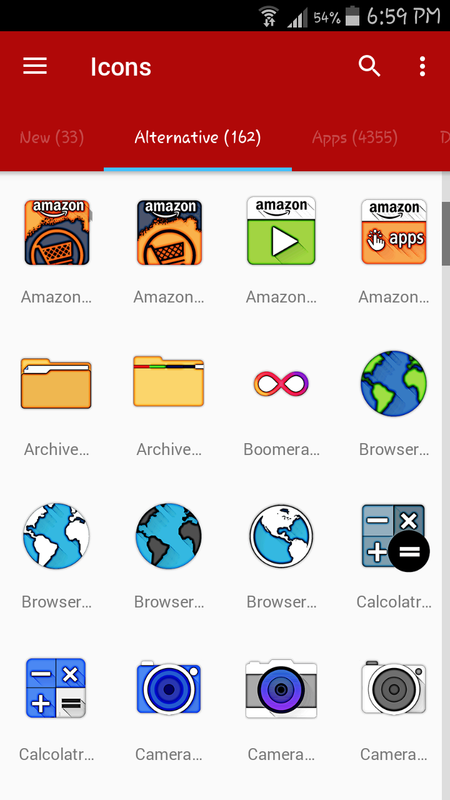 This icon pack gets new icons when it is upgraded and gives the update in the Android app icon from the Play Store. The wallpapers also match the icon pack very well and this supports nearly 24 launchers. 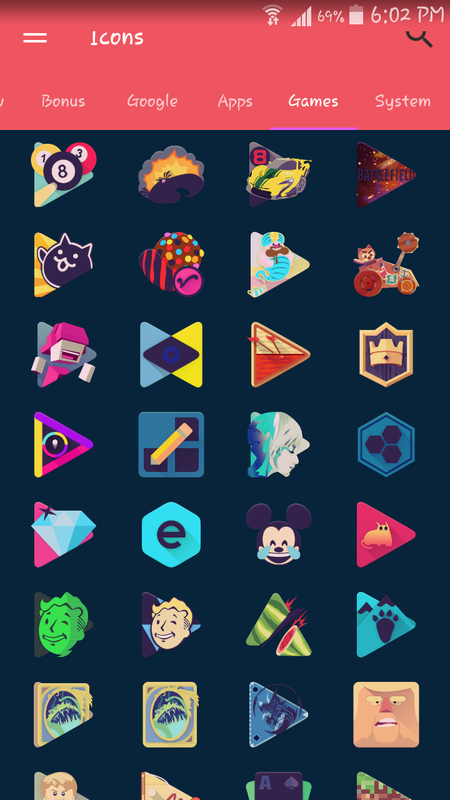 Viral Icon Pack supports for all popular launchers which have an option for Auto apply to your launcher. In this icon pack, every icon has a unique design with a dynamic calendar in which icon changes each day. It has over 3500 best icons and has over 200 matching wallpapers for easy to apply and wallpapers can be downloaded from the icon pack. 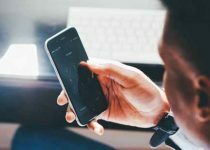 You can get alternate popular system styles like Samsung, LG, and Nexus which suits your Android Phone and gives you the best feeling while using it. 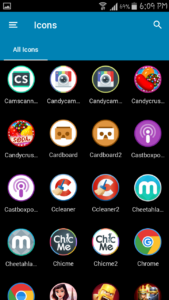 This Icon Pack is free icon pack which you can find in Google Play Store and featured icons are loaded in this Android app icon. This MIUI 9 Icon Pack is highly inspired by official MIUI 9 with similar icon looks from Xiaomi. 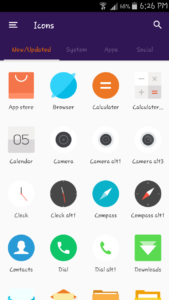 It has more than 600 icons and also has official wallpapers of MIUI 9 which suits all the Mi Phones and gives the best feeling of using a Xiaomi Phone. 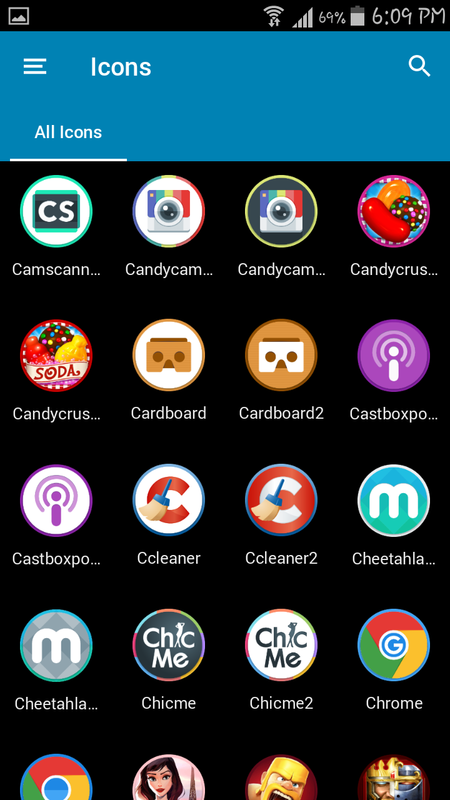 It is a free icon pack which is found in Google Play Store and supports nearly every famous launchers for Android Phones. 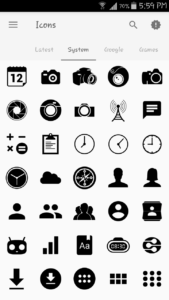 Zwart Icon Pack has very featured icons which are minimalist icons and black icon all are of their own design. 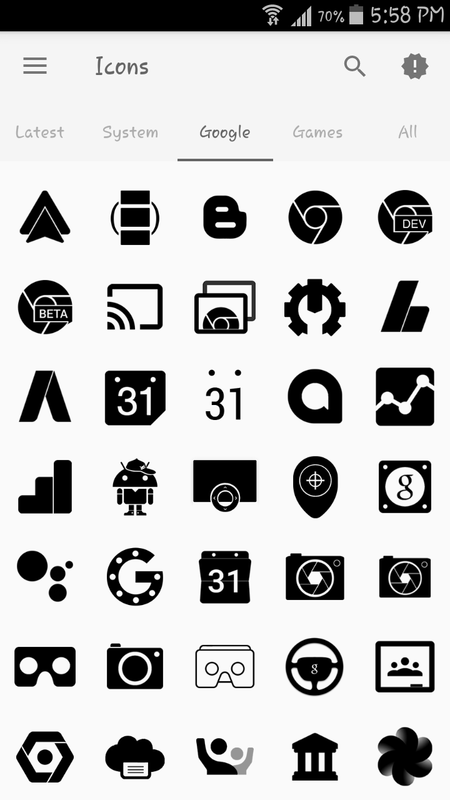 This Icon Pack has more than 4500 icons along with cloud wallpapers which are very much suitable for all the icons. 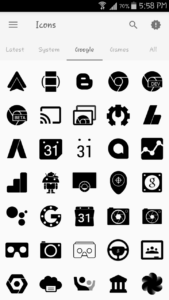 This is free icon pack and has black and white icons. which is found in Google Play Store and updated with frequent updates. 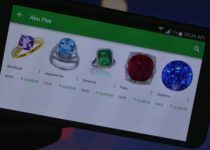 It has covered more than 20,400 apps and has dynamic calendar icon support which auto changes date each day. 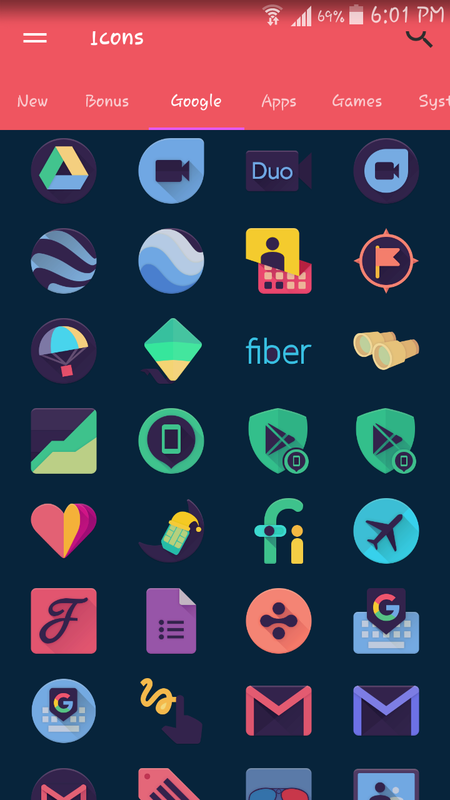 This Circlet Icon Pack has over 2000+ featured icons which are in circular shape with HD cloud-based wallpapers. It supports nearly 30 famous launchers and has Muzei support with Dynamic Calendar Icons. 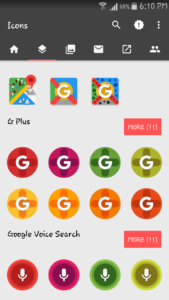 It is a paid icon pack which is found in Google Play Store and has the best compatibility with the Android Phone with manually vector graphics processing icons. ARA Icon Pack is a featured icon pack which provides the different color patterns for every app icon. 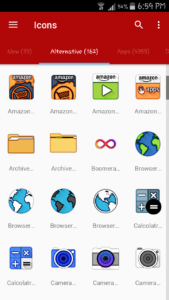 Actually, it is a paid icon pack but now it is a free icon pack where you can find in the Google Play Store. It is an Android app icon pack which supports nearly 30 famous launchers. 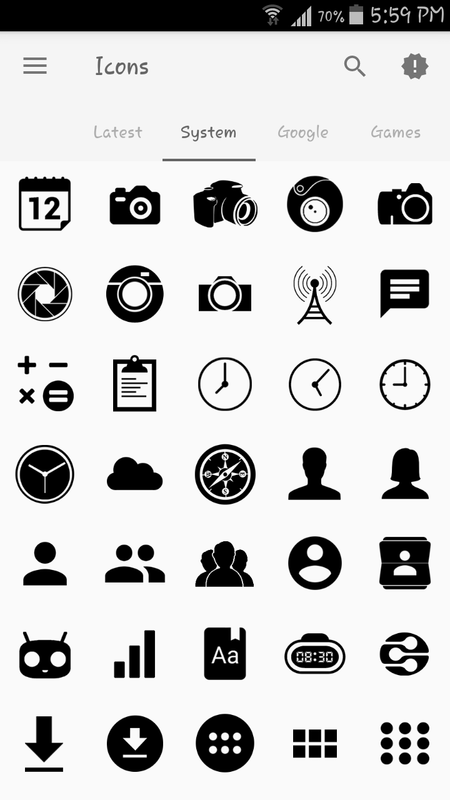 It has 800+ handcrafted icons with high-quality resolution icons and has smart icon search and request tool. 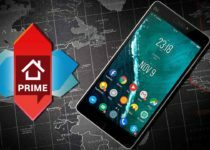 Draft Icon Pack is best android icon pack and featured icon pack in which it has over 4000+ HD icons and adding more app icons every week with special updates. This icon pack is updating with all newly arrived apps along with Dynamic calendar icon support. All the icons are following a similar pattern which is shaded and look like pencil art which is a unique part of this icon pack. 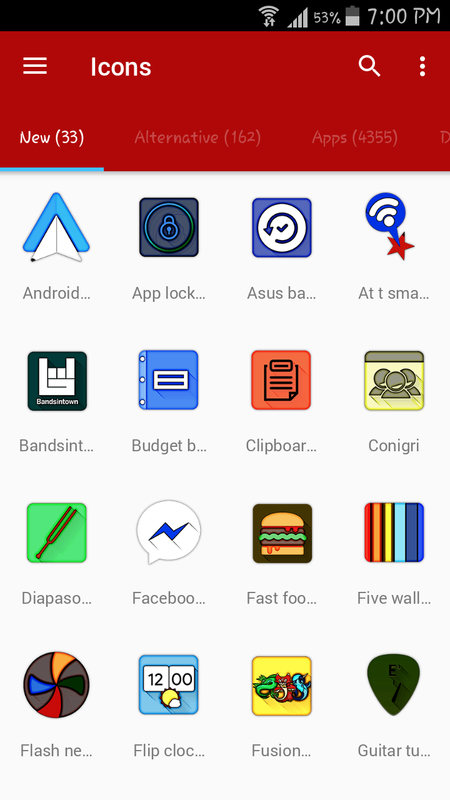 From this article, You can choose the best android icon pack from the list. I hope this article Top 7 Best Icon Packs for Android helpful to find the best android icon pack. 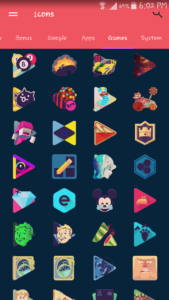 If you know the best icon pack comment down below.